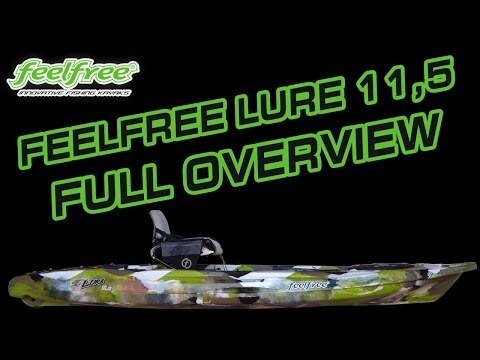 Most versatile fishing kayak from FeelFree kayaks range. Lure is a real all-round kayak. 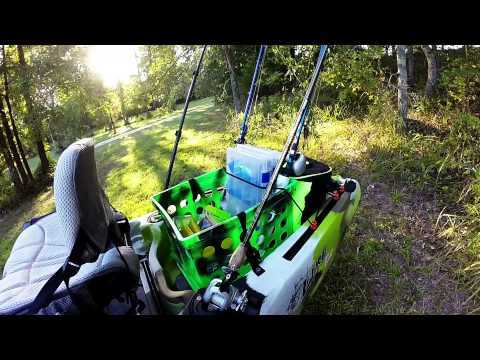 you will find the joy of paddling Lure in rivers, lakes and coastal waters.